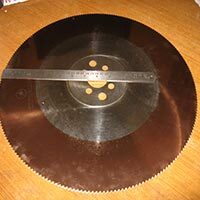 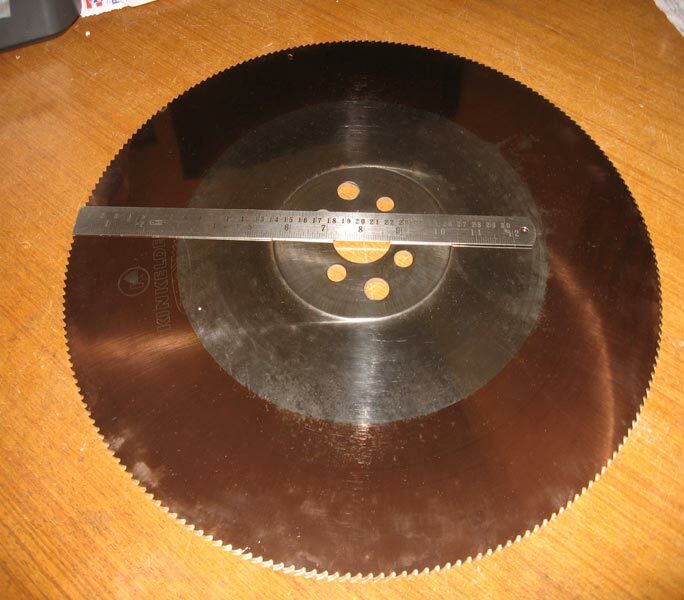 The company has established itself as one of the major Manufacturers, Exporters and Suppliers of Slitting Cutters in Pune. 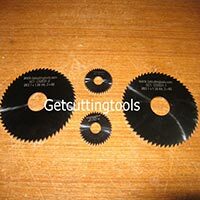 The wide range of the Slitting Cutters is inclusive of Carbide Tipped Slitting Saw Cutters, HSS n35 Slitting Cutters, HSS Saw Slitting Cutters, Solid Carbide Slitting Cutters, Tooth Form Slitting Cutters and Shimless Metal Slitting Cutters. 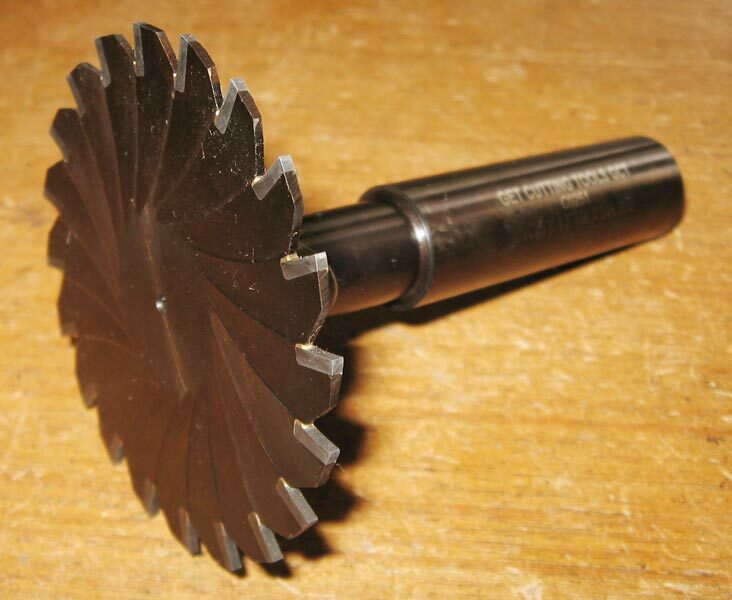 The Slitting Cutters are used on CNC, conventional or special purpose machines of various capacities to machine metal, wood, plastic or any other material. 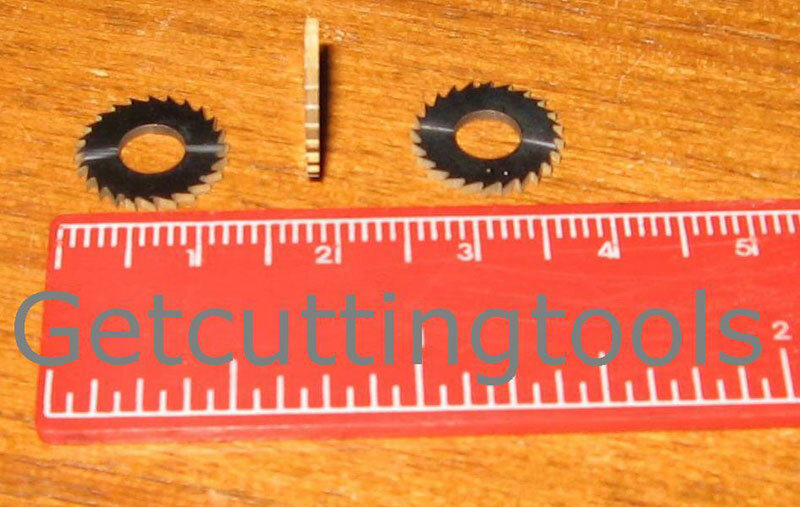 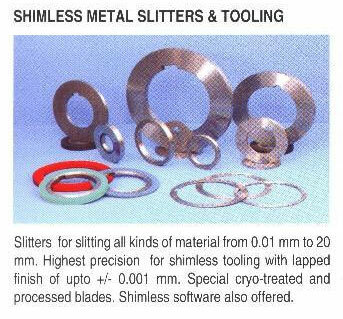 These Slitting Cutters are manufactured in various thicknesses. 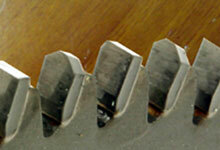 As the name suggests, the Slitting Cutters are used for machining of thin slots from 0.2mm up to 6 mm. 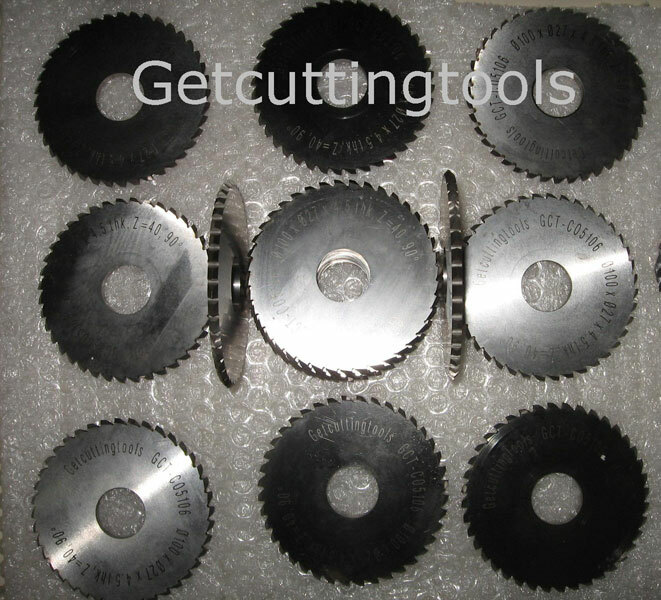 The different tooth profiles and number of teeth in the Slitting Cutters are made to suit different machining conditions. 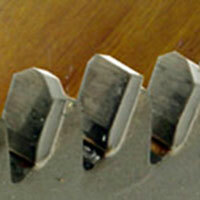 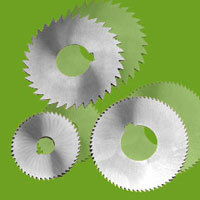 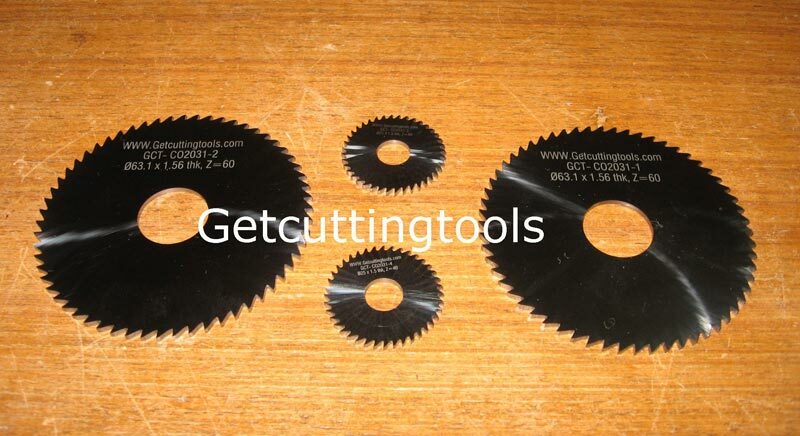 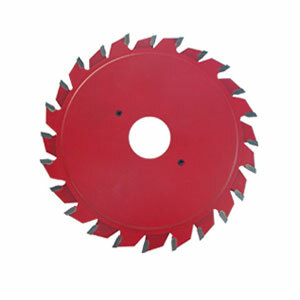 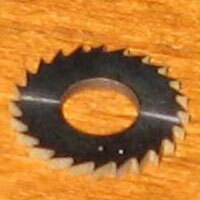 The Slitting Saw Cutters are available with radius profile, V profile or any other profile. 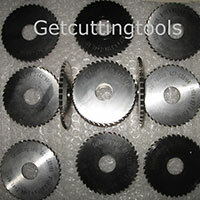 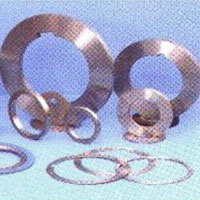 The customization of the Slitting Cutters can be provided on request.